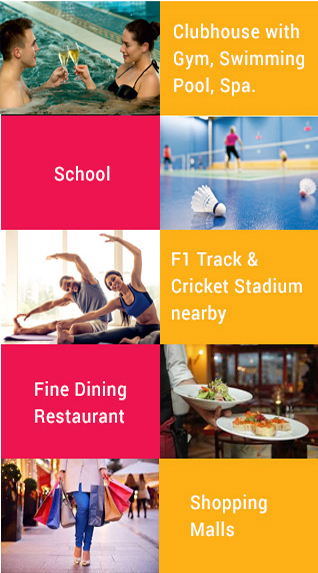 Special sports area for activities like basketball, volleyball, badminton, tennis etc. Best in the class clubhouse with royal arrangements. Extra sheltered space for a coffee bar. Supertech Group coming up with new residential tower by the name of Supertech Cape Luxe at Supertech Cape Town situated at Sector 74 Noida. catch this golden nest opportunity to renew your life again by taking the experience of Natural environment and Natural life. 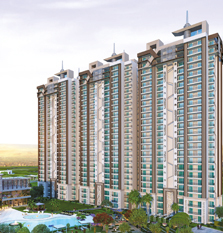 Supertech Cape Luxe Sector 74 Noida is presenting 3 BHK luxury and spacious apartments with world class amenities. 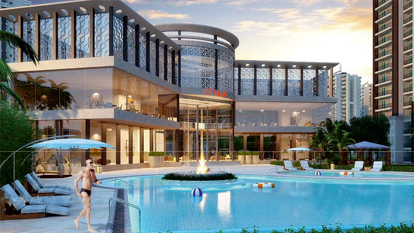 This beautiful residential property placed in the prominent location of Sector 74 Noida and the location of the venture offers strong connectivity to the prime location of Delhi NCR region. 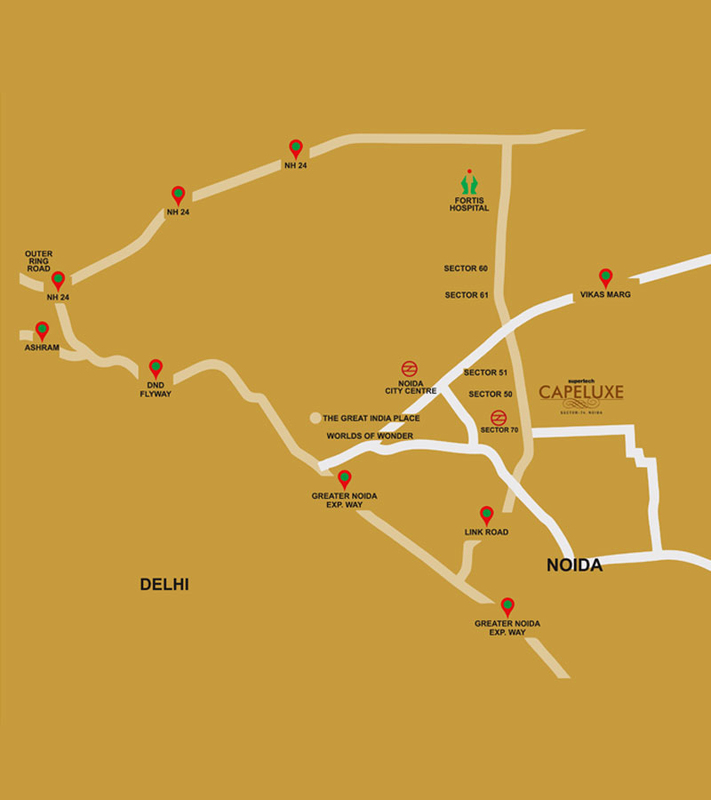 Supertech Cape Luxe Noida offers you all types of facilities which is you expecting from your home like running track, swimming pool, landscaped garden, kid’s play area and many more. With all these amenities you can enjoy the moments of your life. Supertech Cape Luxe Sector 74 Noida presenting marvelous and well-designed floor plans in 3 bedroom apartments in different sizes. 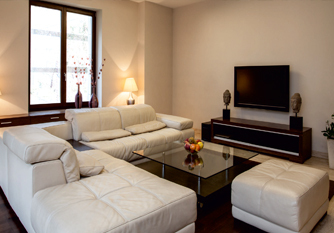 Supertech Group is a distinguished real estate brand in India having immense network and sound presence in Delhi NCR. 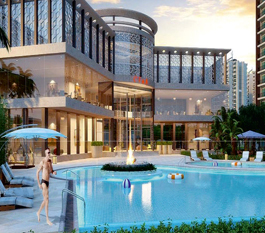 Successfully completed a series of residential projects in the last few years, Supertech Group is developing its experience day by day to present more glamorous and potentially strong developments to be a leading and reliable brand in this competitive market. 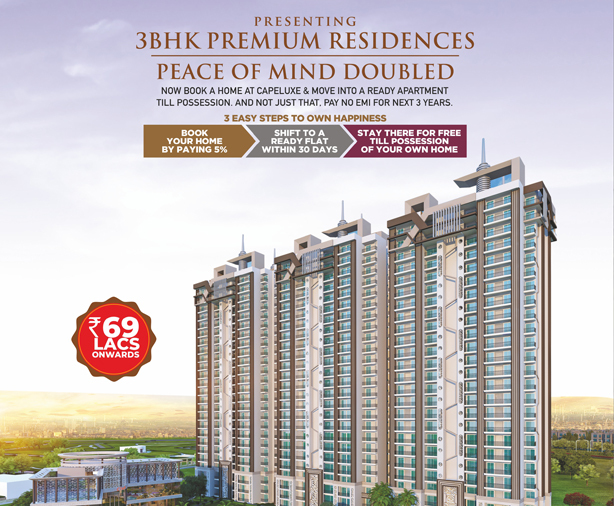 Assured to provide on time delivery of its quality construction. Adjoining 100 acre Noida Authority park. 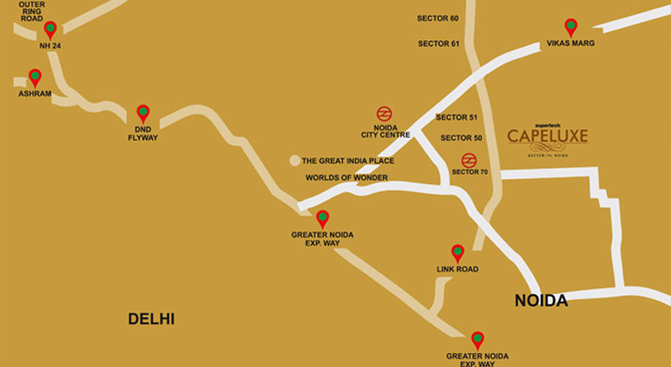 Located along the Greater Noida Expressway.